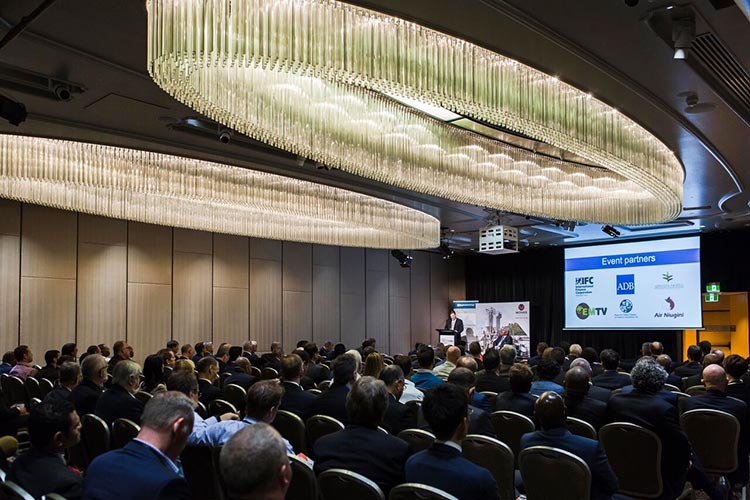 Our 2019 PNG Investment Conference will be held at the Shangri-La Hotel, Sydney on 19 and 20 August 2019. Registrations and full details of the program will be available here in early 2019. 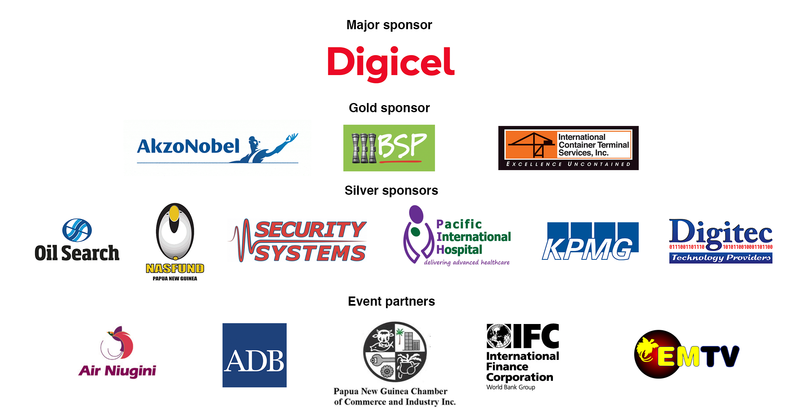 Promoting business and investment opportunities in Papua New Guinea to a global audience. Join investors, facilitators and innovators to discuss all the key industry sectors. 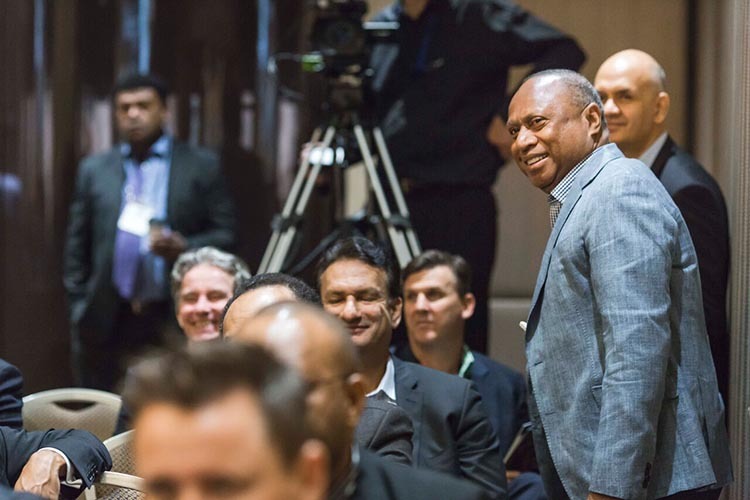 Presentations from the 2018 PNG Investment Conference are available on the program page now. You can view the proceedings of our 2017 PNG Investment Conference by clicking here. Business Advantage International has been actively involved in promoting business in PNG and the Pacific internationally since 2005. Our most recent PNG investment event was the highly successful 2017 PNG Investment Conference held at the Shangri-La, Sydney. BAI has published the acclaimed annual Business Advantage Papua New Guinea investment guide since 2006. It also produces PNG's top-ranked business media, businessadvantagepng.com, and Air Niugini's Paradise inflight magazine. See the latest conference and PNG business updates on Twitter.